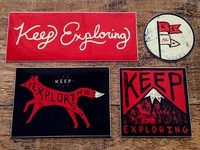 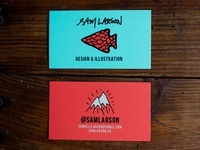 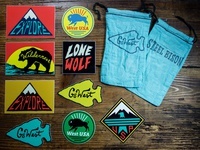 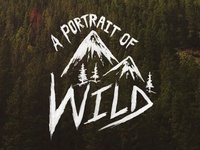 Freelance designer/artist and owner of Steel Bison. 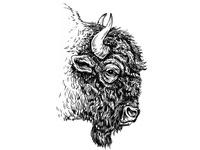 Bison — 1 of 4 Bison sketches for National Bison Day. 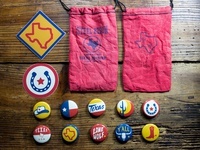 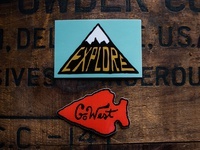 Steel Bison Button Pack 3 - TEXAS — Started working on some new button designs over the weekend. 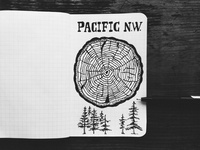 Pacific Northwest - Brainstorming — Quick brainstorming for an upcoming project. 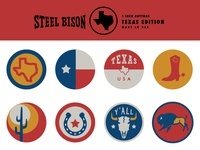 Steel Bison Button Designs — Recent Steel Bison button designs. 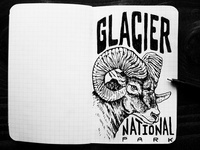 Bighorn — Been drawing a bunch in my Field Notes lately.